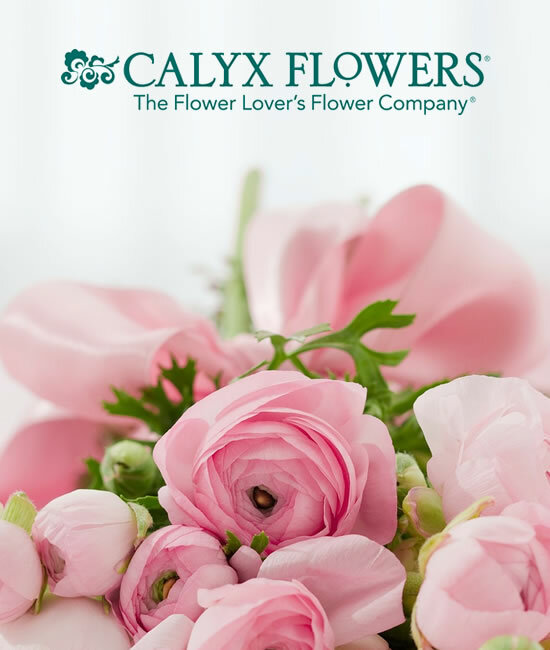 Calyx Flowers introduces Gifts in a HatboxSM – Luxury gifts delivered in gorgeous keepsake hatboxes. Place these chic bamboo reeds inside the special oil and enjoy the nostalgic aroma of a freshly cut Christmas tree. The bottle, liquid, and diffusers are beautifully presented in our pine hatbox topped with a red bow. Fragrance will last 4-6 months, or can be stored for use season after season. Fragrance lasts 4 -6 months. Carefully remove stopper from bottle and place reeds in bottle. Reeds will fully absorb fragrance in 72 hours and scent the surrounding area for 4 to 6 months. Keep away from heat or open flame. Do not allow fragrance to contact furniture or fabric as fragrance may damage finished surfaces. If contact occurs with skin, rinse with soapy water immediately.